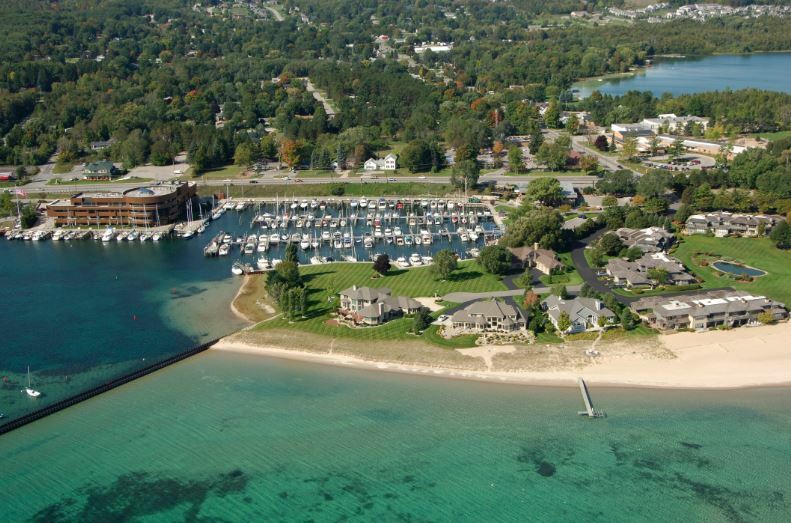 Walstrom Marine has announced the opening of a new location in Traverse City, Mich. The boat sales and service center in northern Michigan currently has locations in Harbor Springs, Bay Harbor and Cheboygan. The Traverse City location will represent Sea Ray boats and yachts from 19 to 65 feet, in addition to Walstrom Marine’s current lineup of Tiara Yachts, Chris-Craft and Pursuit Boats. Various models will be on display at the new showroom on North US 31. Walstrom has also joined the Harbor West Yacht Club, establishing an on-water presence for larger boats and demonstrations. Walstrom Marine is building a new team with the support of its current staff and operations to help meet the needs of boaters in the Traverse City area. Rick Venner, previously sales manager for Walstrom Marine, has accepted the potions of general manager of Traverse City. Venner’s background includes selling and servicing boats from trailer boat to larger yachts. 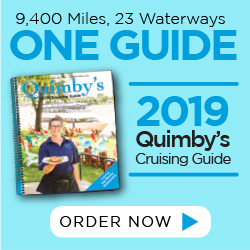 The team in Traverse City will also consist of additional full-time, year-round sales and service staff to support all facets of the new location’s product and service offerings.